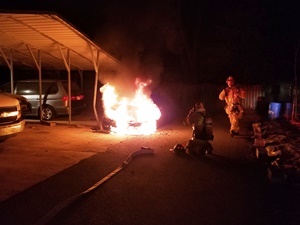 CFD was alerted for a possible auto fire to the rear of 223 South Sixth Street around 11:30 p.m. While crews were enroute, the 911 Center received conflicting reports of where the auto was actually located. 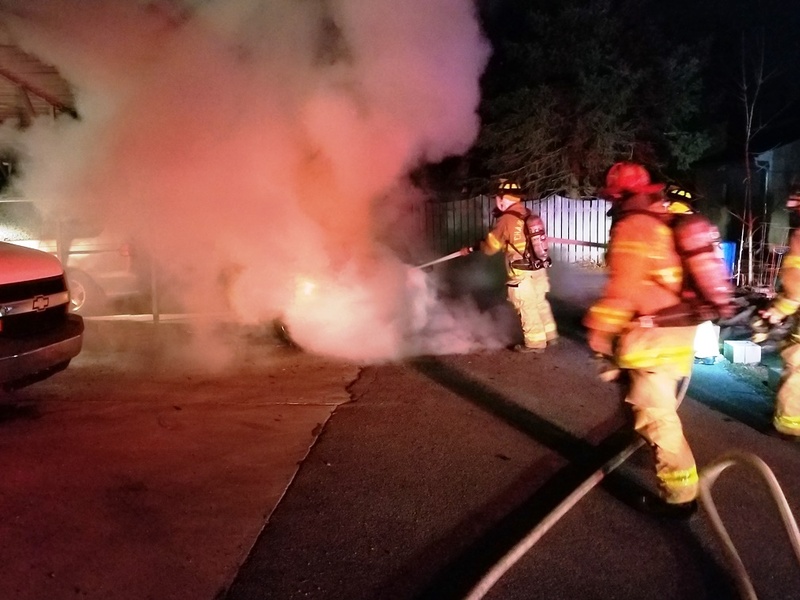 Crews eventually located a working passenger vehicle fire to the rear of 323 South Sixth Street. Within minutes, the car was fully extinguished, and crews cleared the scene in around twenty minutes.